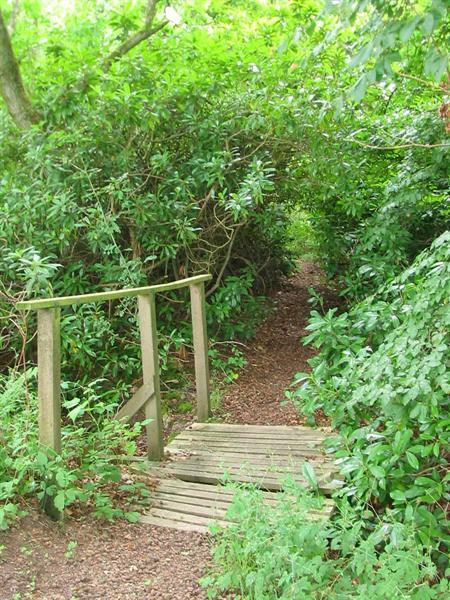 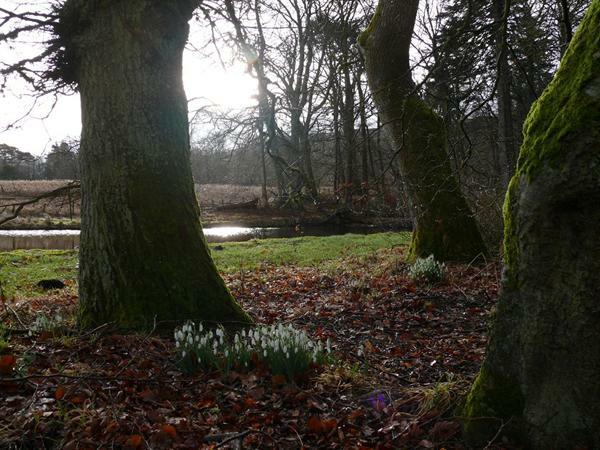 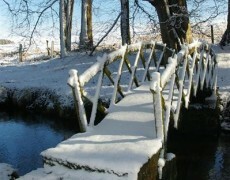 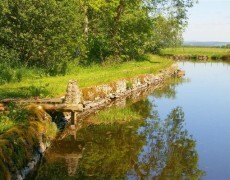 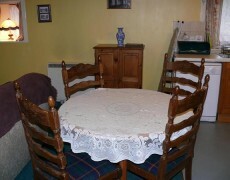 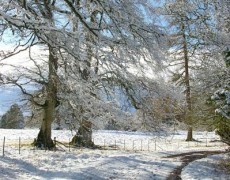 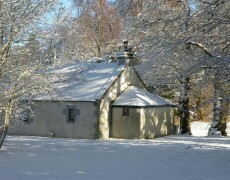 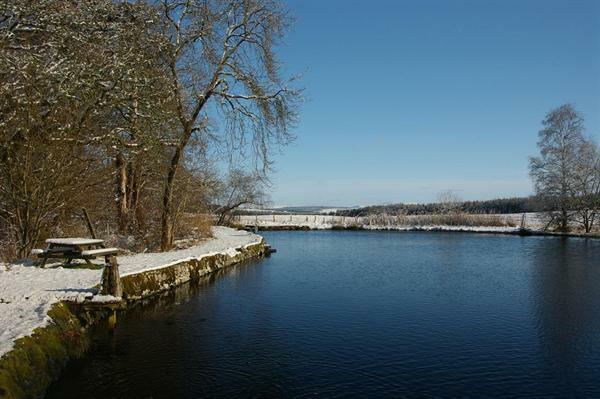 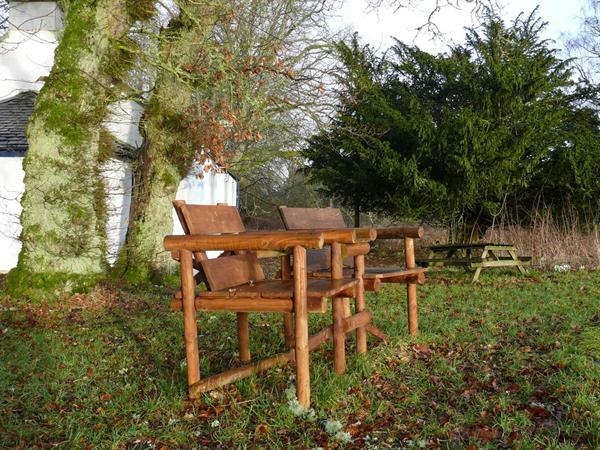 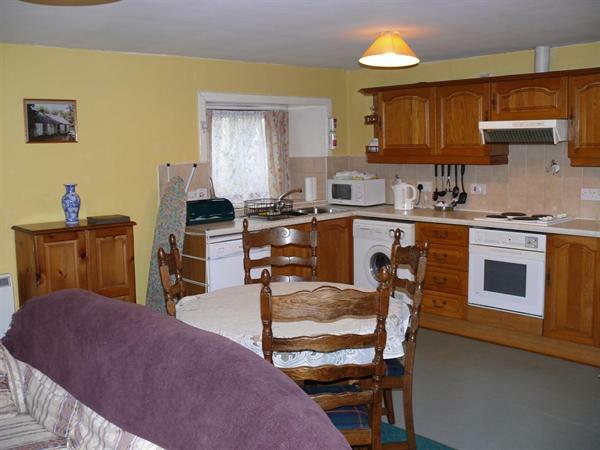 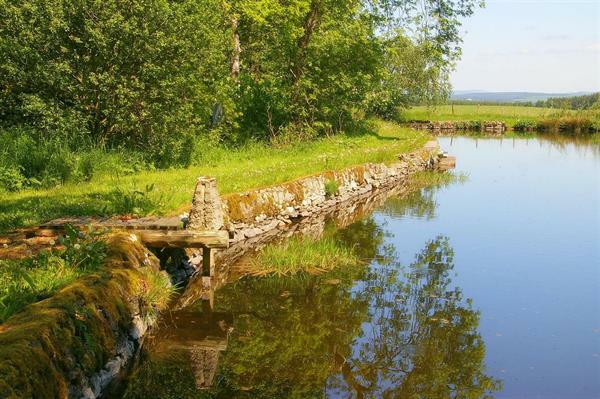 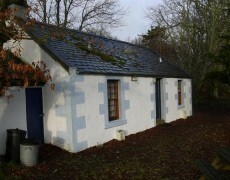 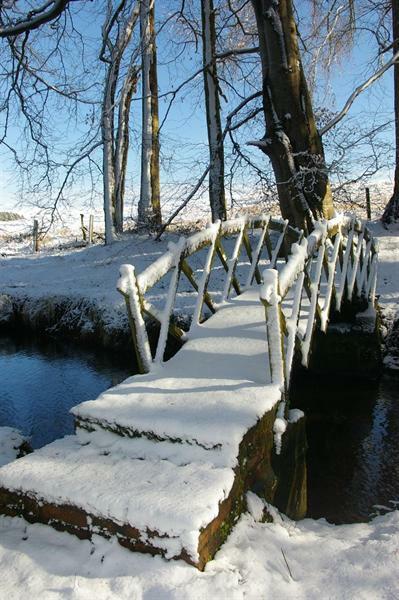 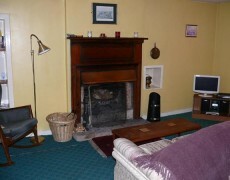 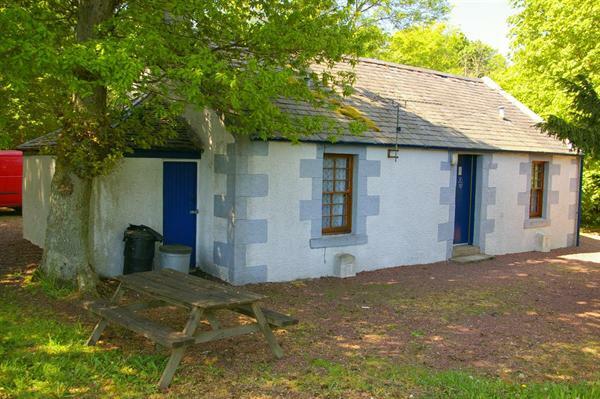 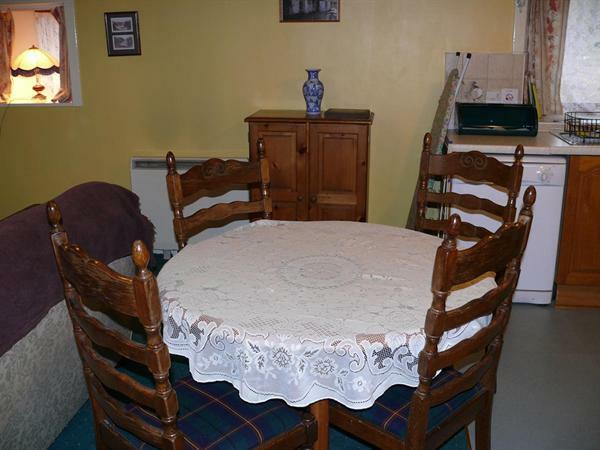 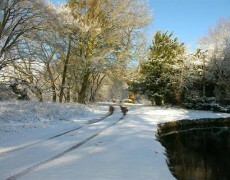 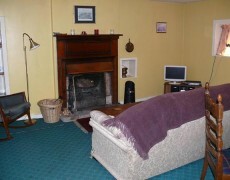 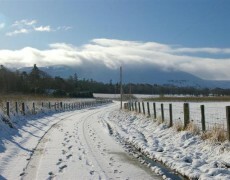 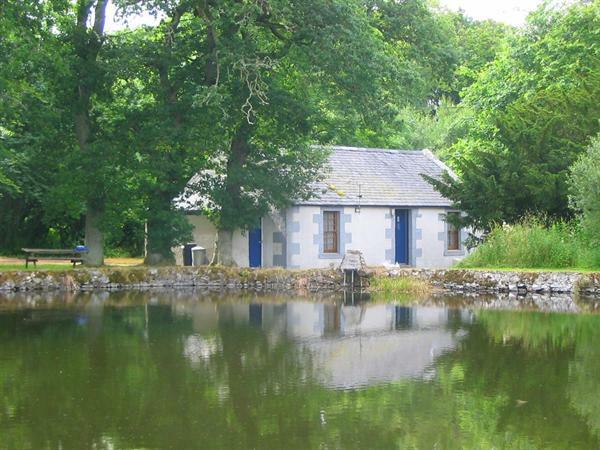 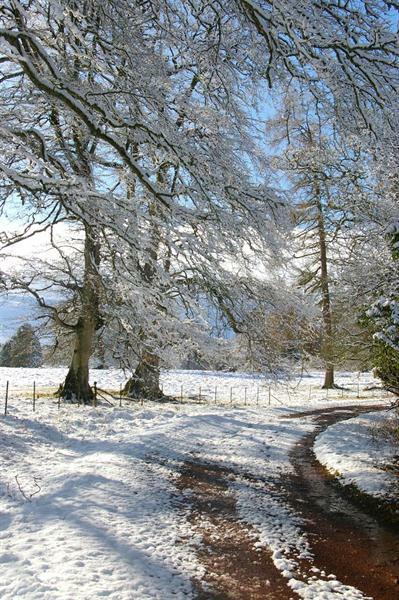 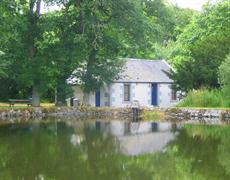 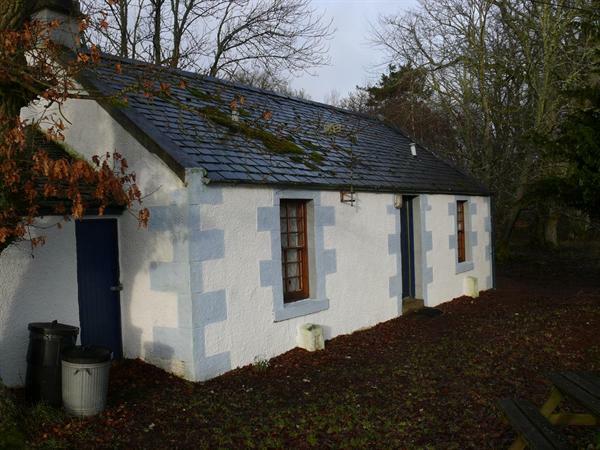 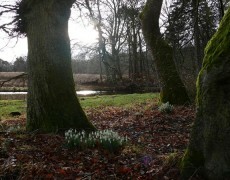 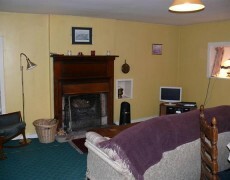 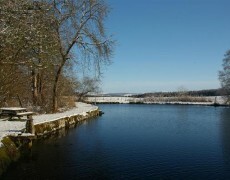 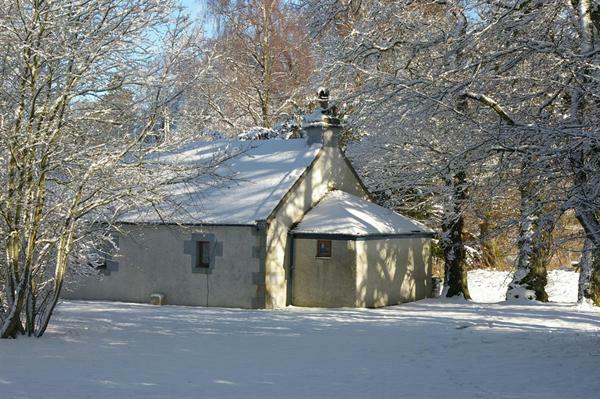 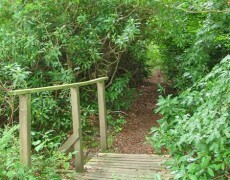 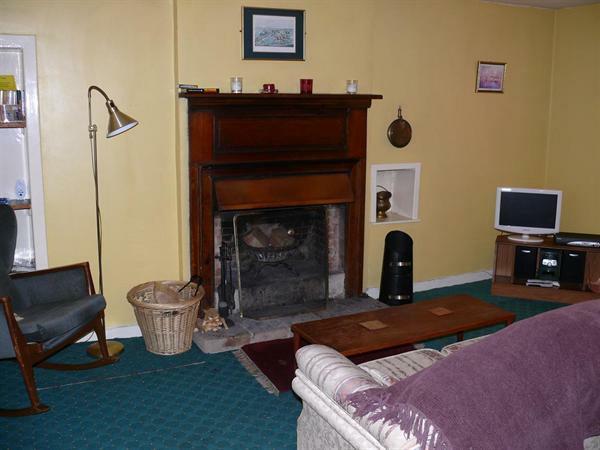 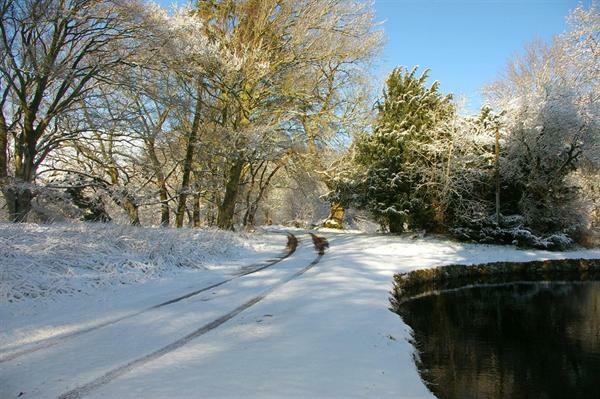 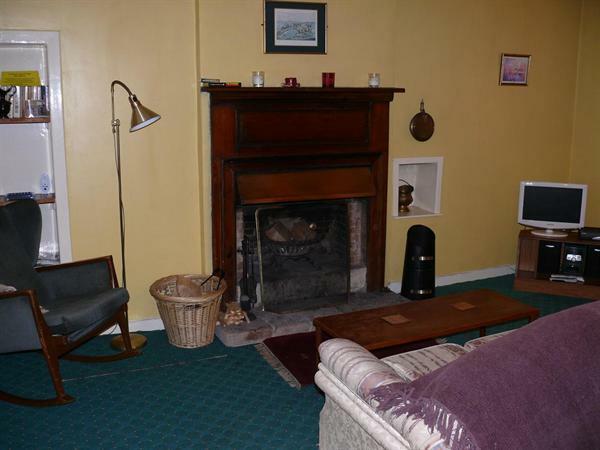 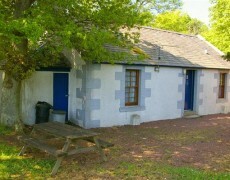 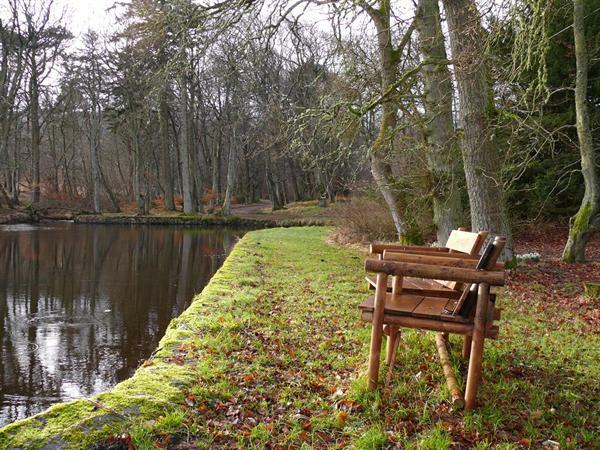 This secluded two room cottage is close to the fishing lochan at Eastend. 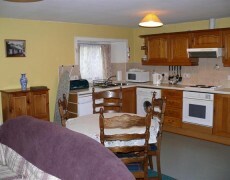 The Queen size bedroom has fully tiled bath and shower en suite with lounge/kitchen dining open plan living area. 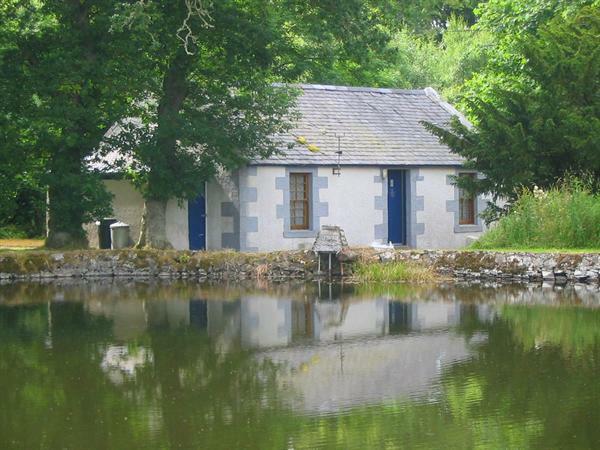 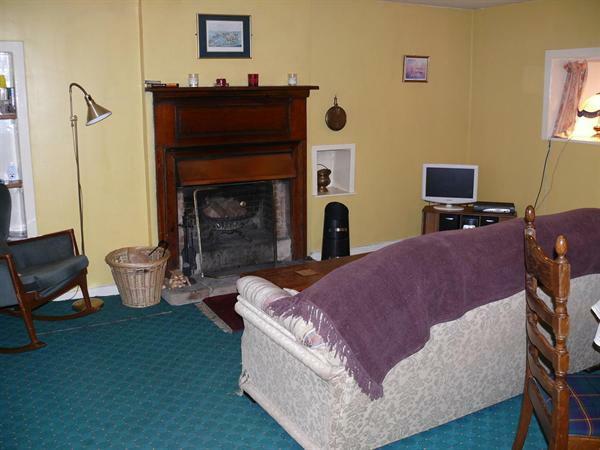 Very cosy – the cottage of your dreams, fisherman or not!